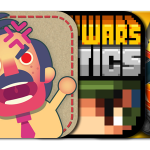 Today’s Best Apps features the most promising new releases from the last 24 hours. Thousands of apps get approved by Apple daily and we find what we think are the new potential gems that we’re considering for review each day. 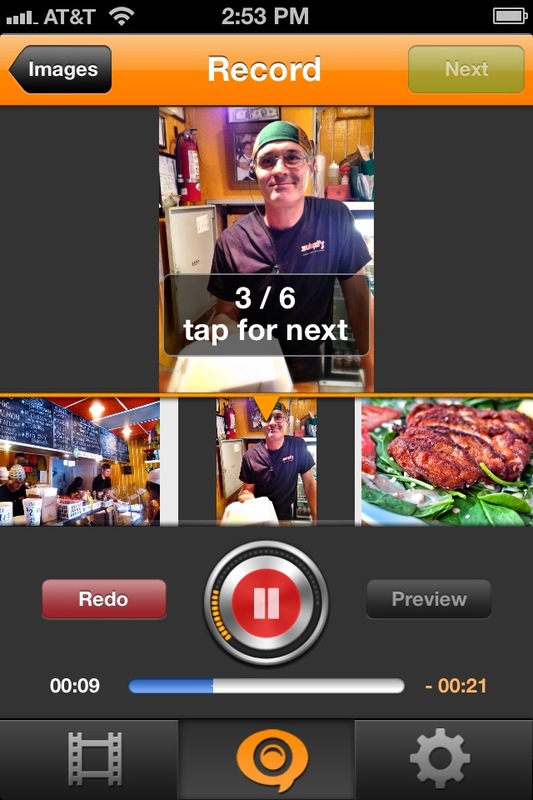 Boca Video by Evoca, LLC (Free, 15.1 MB): Combine your voice with photos to create engaging videos on your iPhone. 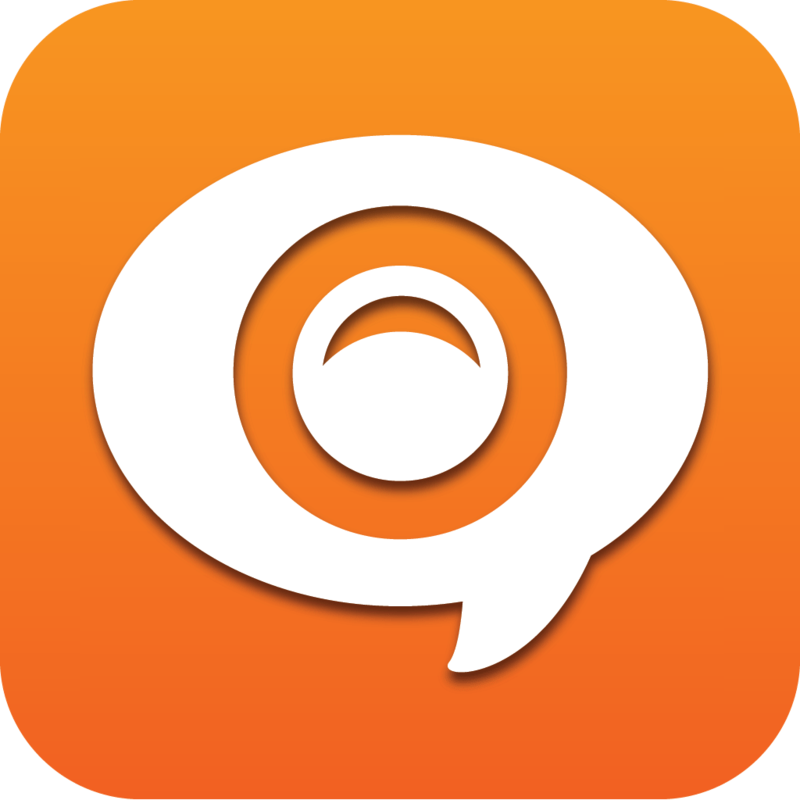 All you have to do is select images, then you can annotate or edit them, after that just record your voice and the app will prepare a video for you. You can then share your new video on Facebook, YouTube, or Dropbox. 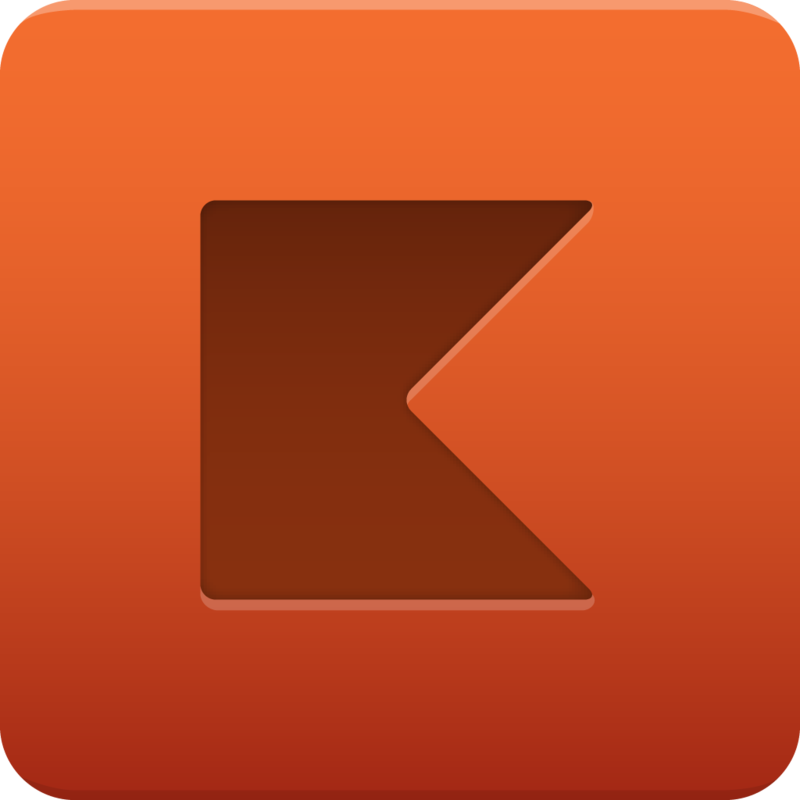 Cobook for iPhone by Cobook (Free, 5.9 MB): Cobook is a unified address book for the iPhone. 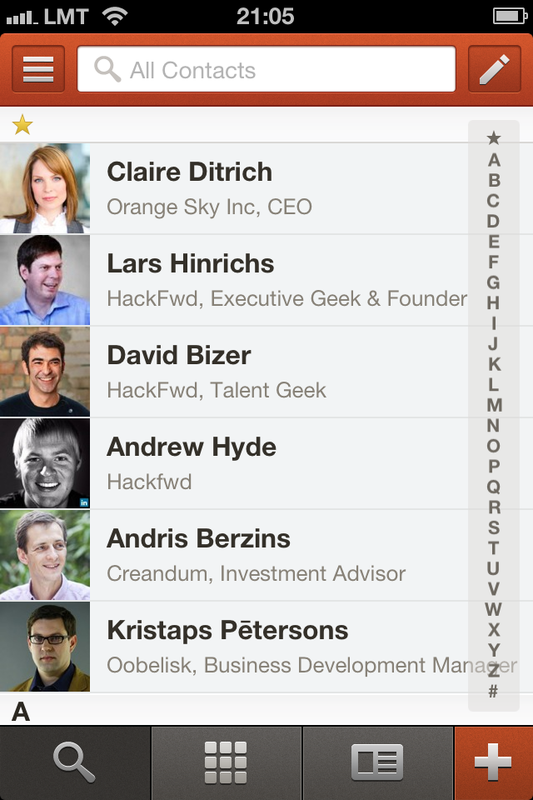 The app syncs your iPhone contacts and links LinkedIn and Twitter profiles to each person in your address book. You can then view tweets that your contacts may have been posting. 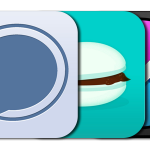 You can easily add contacts to a group as well. 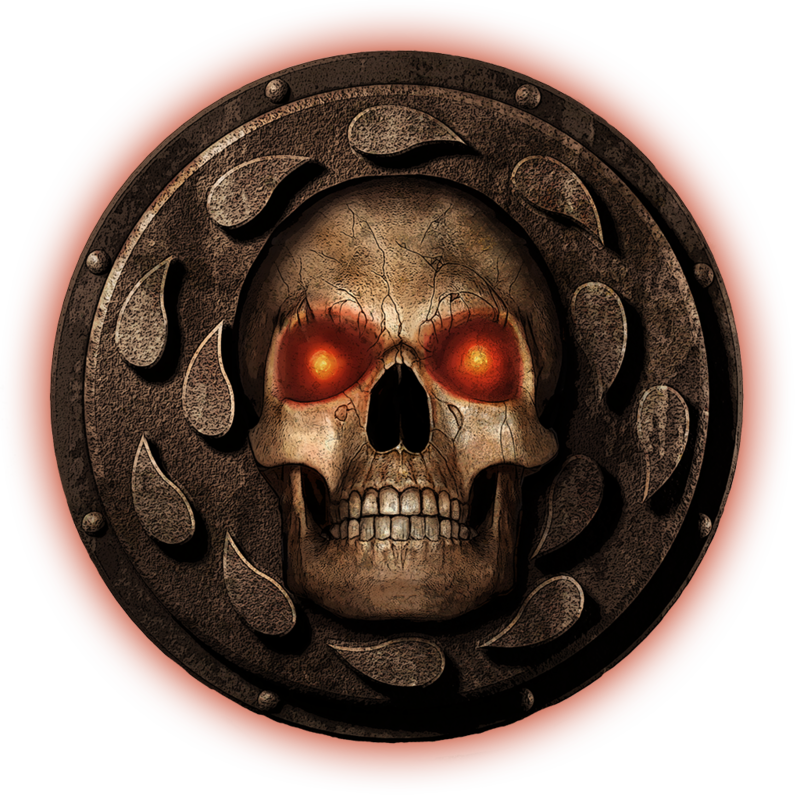 Baldur's Gate: Enhanced Edition by Beamdog ($9.99, 1.7 GB): The original Baldur's Gate has been revived for the iPad. There are 40 classes and kits, over 100 spells, 150 magical items, and more. Baldur's Gate also offers 80 hours of gameplay.